the entire year closes with another chapter of unforgettable journeys. from finding enchanting island beaches to celebrating years in trekking. new friends came along the way while treasuring the ones i've traveled again. all these filled a year with my most memorable escapes. place: this place is often set just as a side trip to a visit to Las Casas Filipinas de Acuzar by day and by night. 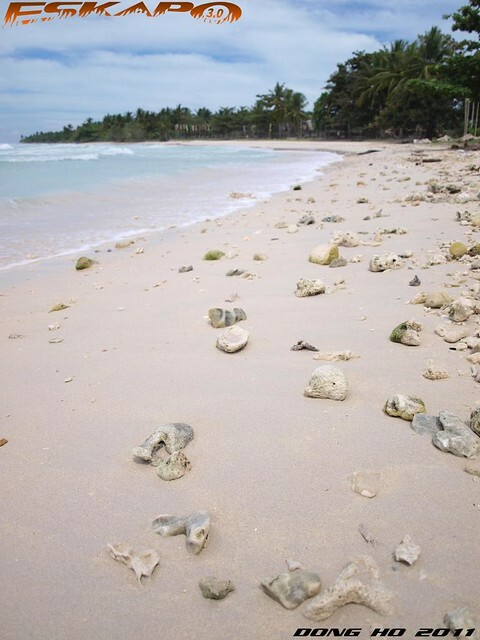 there are several beaches that the locals would offer but Pinaitan beach was the nicest that i've seen in the area. too bad that some parts of the beach starts accumulating trash coming from the West Philippine Sea. experience: this beach covers a wide area of low deep beach shore. 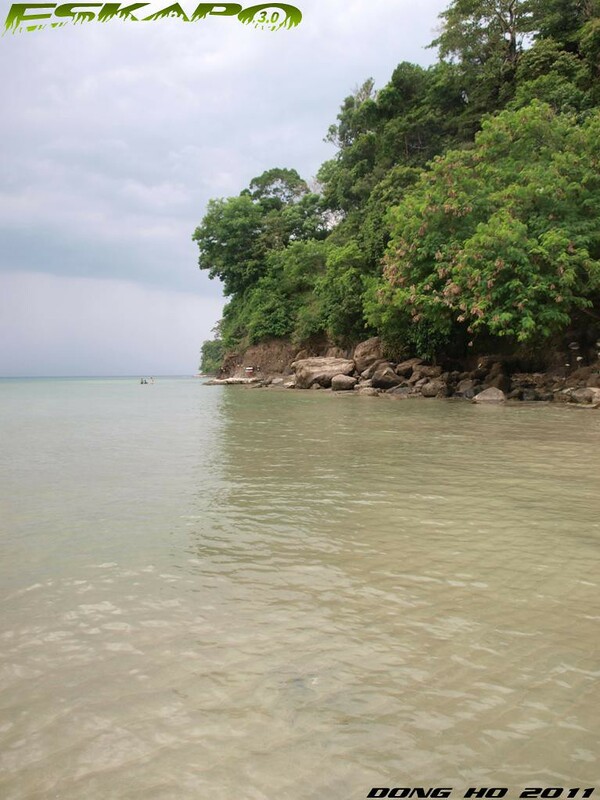 it looked like a big swimming pool similar to the beach of Tondol in Anda Pangasinan. the bonus: finding these elevated tree shades on one of the beach coast near Pinaitan. place: a quick look of the houses, you will know that it used to be a booming little town. 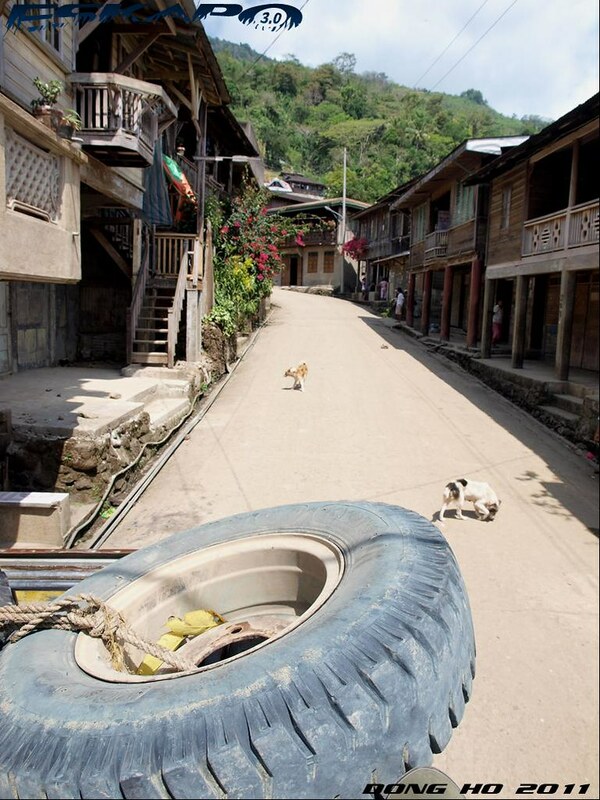 interesting old structures of houses with rusty dark roofs is the town's value next to its extensive rice terraces. this became the headquarters of the former president Emilio Aguinaldo in 1900.
experience: passing in between these lined houses while on top of the jeepney was memorable. if not of the limited availability of public transportation from Tinglayan to Tabuk, i could have took time exploring the houses. the bonus: i've never seen acacia trees as many as the ones in the road from Lubuagan to Tabuk. place: after the adrenaline rush from wakeboarding at CWC, all we deserve was a good sleep and fresh air of the province. it was my first time to stay overnight in Iriga as it has always been just a pass-by town. the view of Mt. Iriga from almost any part of the town was just beautiful. experience: we thought we would end our night eating ice cream and sleep. not until the barangay captain requested to pick us up, with two tricycles, from where we were staying and invited us for a dinner of Bicol's best. a courtesy call. Iriga style. the bonus: a short walk of our friend's land that showcased pili trees. we brought home our share of pili nuts. place: though it would still be best to see dolphins and seal lions in its natural habitat, Ocean Adventure Subic gave the kids the opportunity to be amazed at what these creatures are capable of up close. the facility includes aquariums and amphitheaters featuring sea lions and their fun acts. experience: what made this trip special was the time together with our nephews and nieces who came from the province. 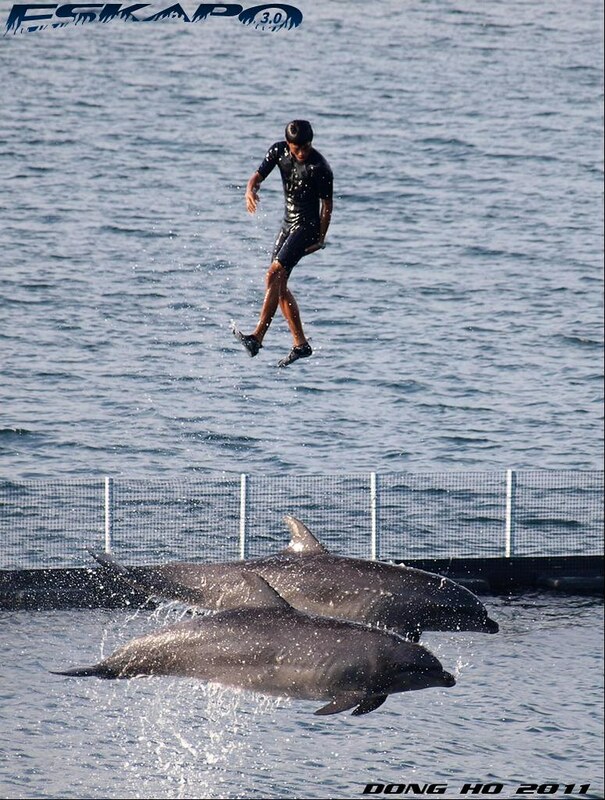 the joy of seeing the dolphins and bottle-nose dolphins. the bonus: we made a stopover at The Lighthouse in Subic and waited until sunset. place: it is a fine city and home to many oriental cuisine. i visited Singapore three times this year because of my work and in every visit, i would try different specialty. 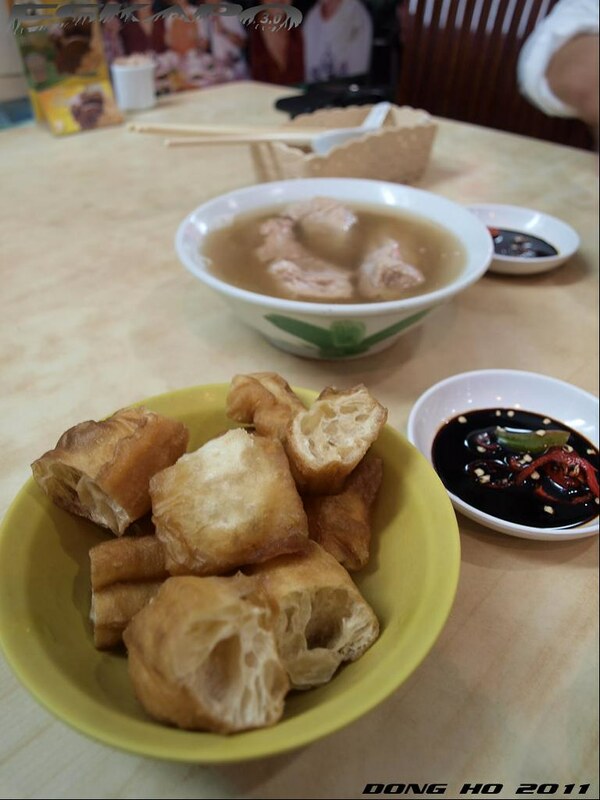 one of my favorite is the popular Bak Kut Teh or meat bone tea. the spicier the better. other favorites includes the famous chicken rice, the Indian masala tea with prata and the Morrocan kebab. experience: though most would consider Singapore as expensive, the best food are usually found on those restaurants on secluded spots offering cheap but tasty food. the bonus: i would prefer walking when i go to these places as on the side i would check out some interesting structures like the wall-by-wall shop houses in Arab street and Little India. place: ever since i visited this island, i can't help but explore more of its topography. on my visit this year, i had the chance to see the Western coast and trekked up a hill that offers a view of two long beach coasts and for the first time realized that the island actually has a small lake on this part. this requires me to update my map of the island. experience: this time, i was with a group of 25 and despite the odds it was fun.from road trip to boat trip... it was laugh time. the bonus: we had Carlo and Tina's son Gab with us and also celebrated Carlo's birthday. place: let's say this is the nth time for me to trek this crater lake and i've seen the changes. its famous cyan colored lake was for few months brownish but later regained its famous cyan colored waters. experience: it was my first time to incorporate outreach for this trip and along with the 31 who join and supported, we were able to distribute used books, used clothes and school supplies to the small aeta community. the bonus: the site again offers the people to cross to the other side of the lake. view from there is really amazing. place: an old city that is thriving to make a return in regaining more visitors despite the news of bombings. 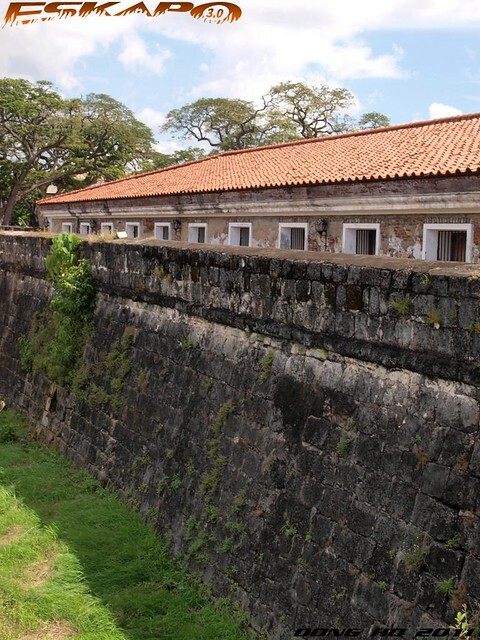 now with some additional developments like the Paseo del Mar, the old charm of Fort Pilar and Pasonanca remains a popular site. experience: when i was growing up i would often go to Zamboanga as it is just about 30minutes away from Isabela city with a fastcraft to buy comics, toys and game cards but i rarely go to these spots. so returning to retrace back the popular sites of the city was a good experience. the bonus: it was my first time to visit the stilt houses of Rio Hondo. place: Batulao's camel back topography is its unique feature. it is beautiful from afar as seen from the church of Caleruega but being on top of its humps gives an even better view. it is quite rare for a mountain to be beautiful from these two perspective. experience: celebrated my 10th year in trekking here and on that day, the sky and the clouds made a great display of sunset. the bonus: meeting a 60 year old Japanese who shared his experience of trekking both in Japan and the Philippines. we even surprised us was that he was actually doing a day hike for Batulao. place: the most interesting aspect of this mountain is the trail itself which is composed of downhill and uphill treks. one part of the campsite is covered by several bamboo shoots that adds shade to the site. its most famous feature is its summit with a rock monolith. experience: this was the second mountain of the first Eskapo Mountain Series. i joined a group of experienced and first time climbers. our descend was memorable as it was raining. the bonus: we were like above the clouds when we arrived at the camp site. it was the best reward after an hour long assault. place: one long portion of the terraces was destroyed by the typhoon yet its amphitheater formed paddies remains majestic. trekking over cemented walkways and fascinated at its grandeur. experience: it was my first time to ride on a topload with almost 20people. we were passing by rough slippery road over steep ravines. we were at the point of deciding to walk rather than continuing the ride but we survived that ride. the night was spent with rice wine and laughter that led to a foreign couple asking us to keep our voice down. 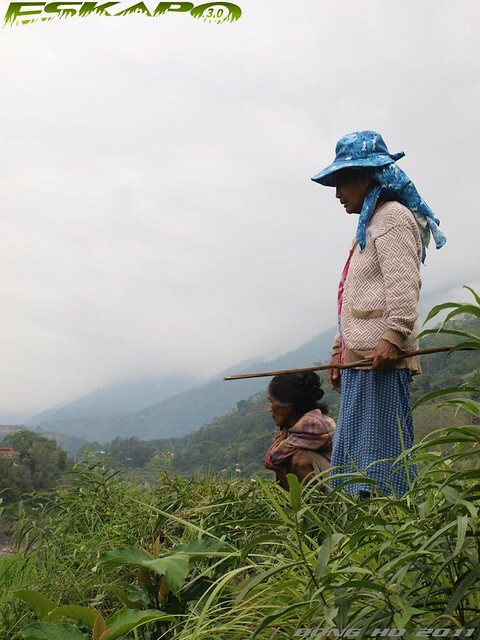 the bonus: we made a sudden turn to visit for the first time the rice terraces of Bangaan. 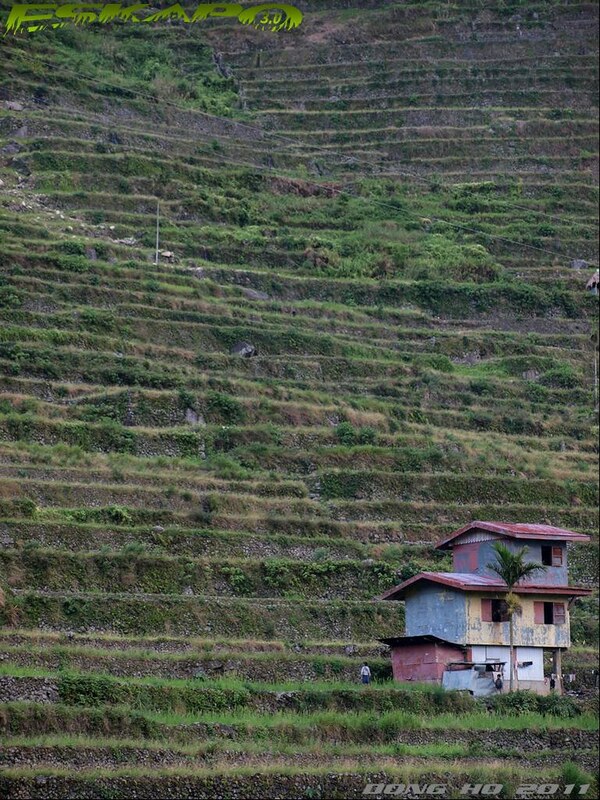 also one of the most interesting terraces of Banaue. 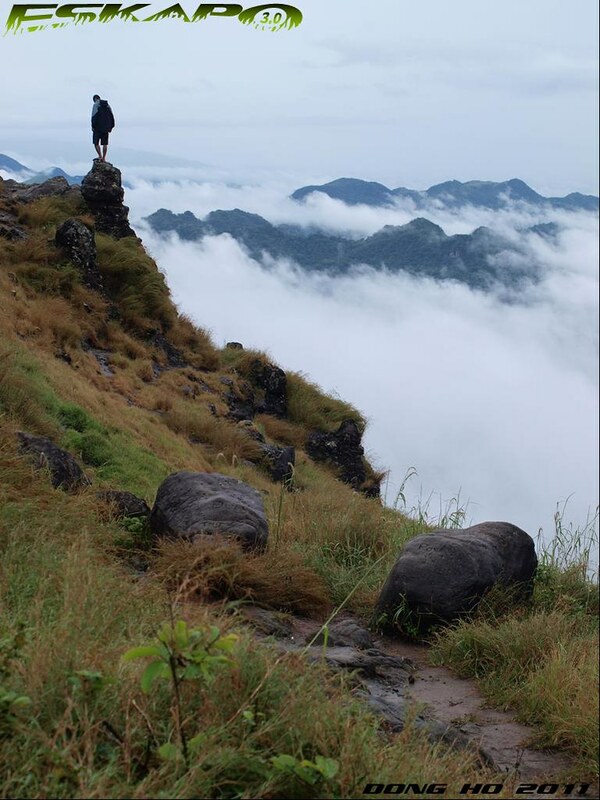 place: the province of Nueva Vizcaya connects the three major mountain range of Luzon namely Cordillera Mountain Range, Sierra Madre Mountain Range and Caraballo Mountain Range. thus having a great diversity of flora and fauna. 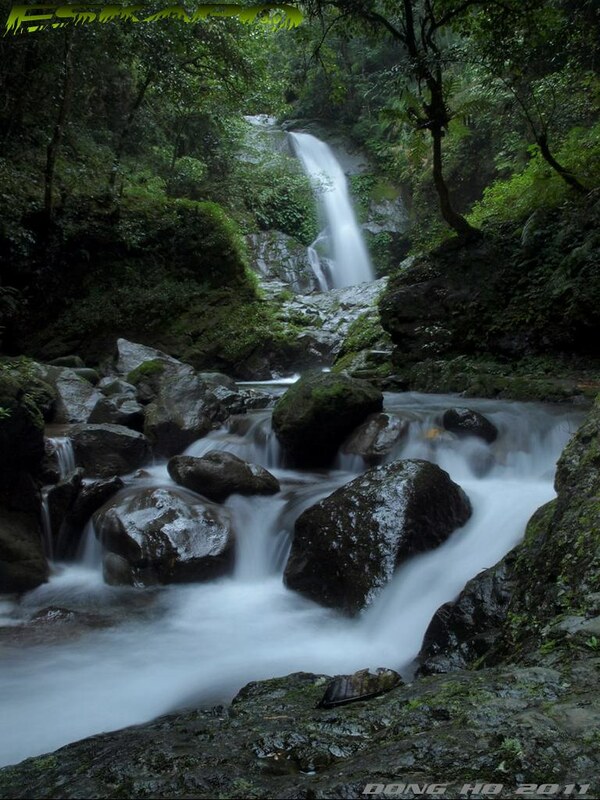 among its popular feature is its waterfalls close proximity and the beautiful pine forest of Salacsac. experience: having to meet Pastor Rice who have a great knowledge of preserving ancestral domain was the highlight of our trip there. the bonus: despite the occasional rains and drizzle on that day, when we reached the waterfalls, it gave us a perfect timing for a shot of the falls. place: the village that was submerged after the Mt. Pinatubo eruption with the church cross as the only visible pole from the entire village.but apart from the lake, the entire site is a place to behold. with great mountain backdrops and lahar remains still at its vastness. experience: while waiting for our food which was cooked by a local, we had our chance to play bingo which we never won as they had their own rule of winning. we only realized that after we already finished playing rounds. the bonus: it was a Sunday when we went there and there was no public transport available to return to the city. but with the help of the village chieftain, we were able to hitchhike with some of the workers who were going back to the city on that day. 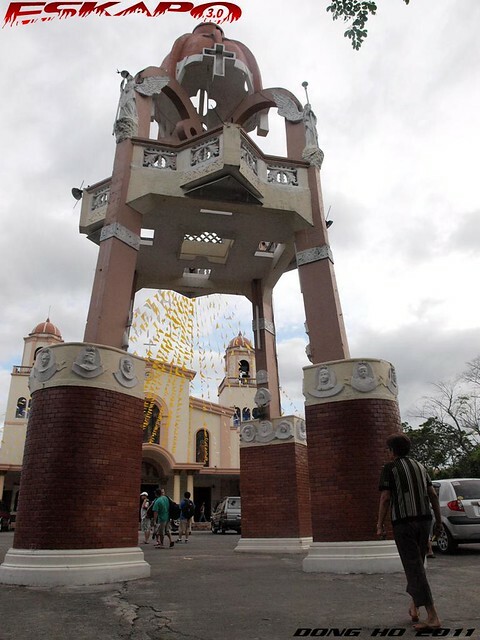 place: there's more to exploring island beaches in the north and churches in the city in Cebu. the south has a combination of this with well preserved century old churches and above all the province's highest peak. 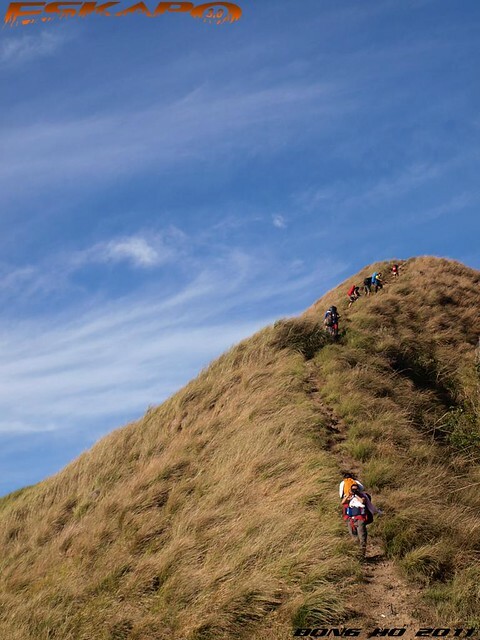 Osmena peak rivals the hills of Bohol with an elevated feature thus adding the adventure on reaching its summit. 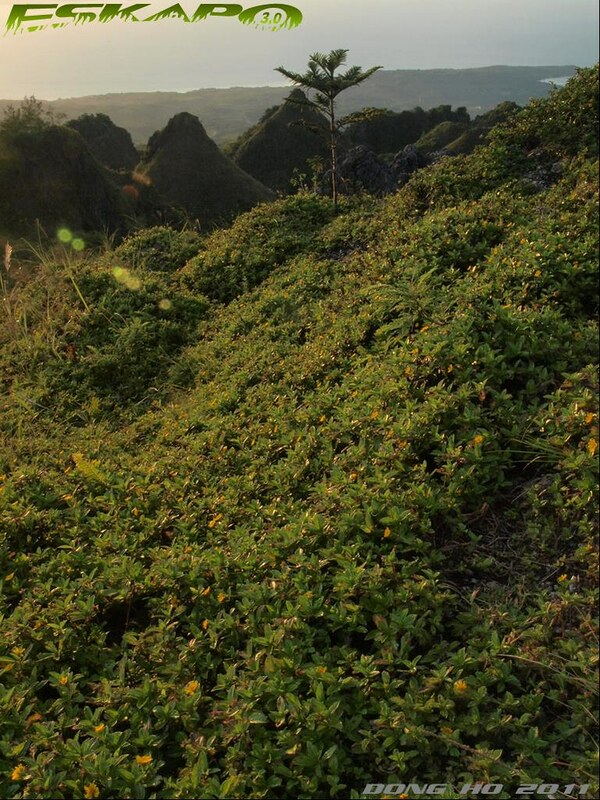 experience: with just a day hike on our itinerary for the Osmena Peak trek and the idea of capturing sunset. we had to descend and trek by night with a risk of the trek and some unwanted elements. bonus: we found a humble abode in the barangay hall of Mantalongon to spend the night. 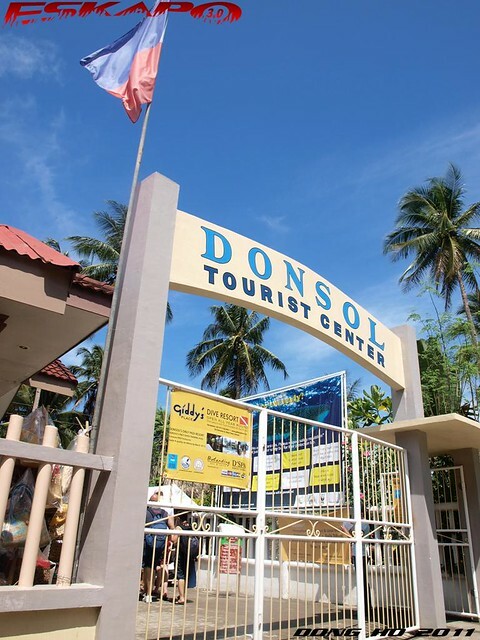 place: a sleepy town turned to a world renowned tourist destination because of the gentle giants that flock Donsol from February to May. it is seasonal as recommended by the locals, it is best to go there on February when the whale sharks are still in large numbers. experience: the excitement of seeing these giants up close is unexplainable. on some instance it would come so quickly that each moment seeing it from head to tail is just fantastic. bonus: despite the cloudy skies and going there on May, which is already the beginning of their migration to the North, we manage to see three whale sightings and seven encounters. place: filled with diversity of belief and culture. 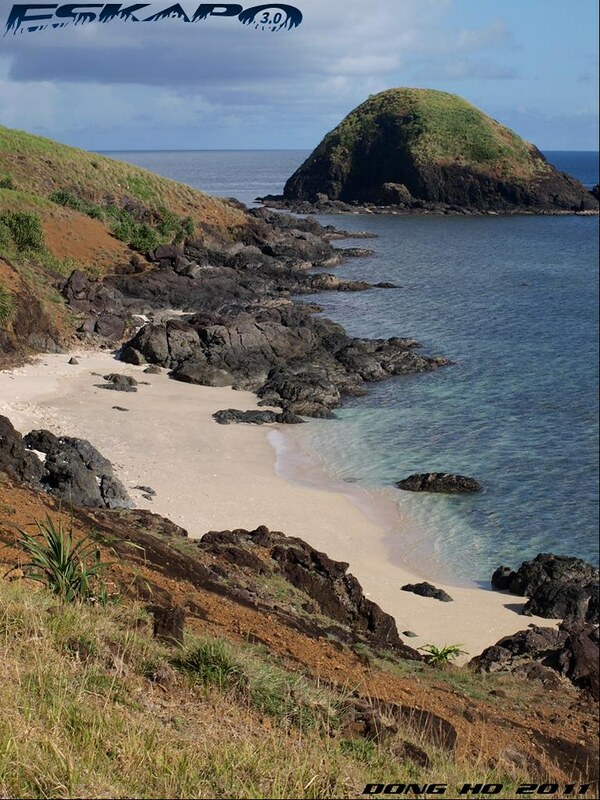 this island province remains on the watch list for tourists yet in exchange of that, this province has preserved its pristine beaches and natural resources. 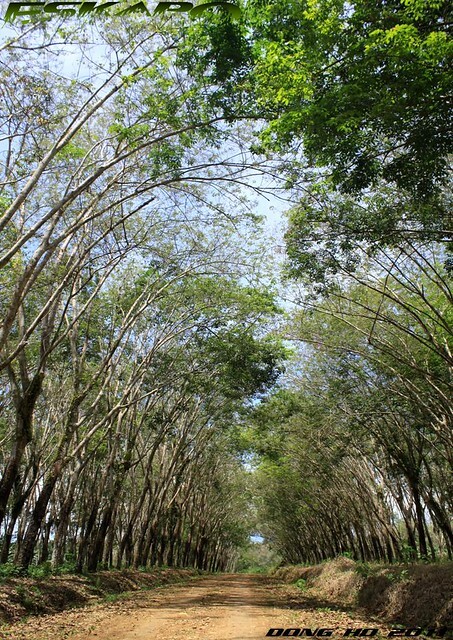 among its highly recommended spot are the wide areas of rubber tree plantations. experience: after five years, it was only this year when i had the chance to return to my home province. tagging along bloggers who were interested in taking a peek of Basilan. bonus: it was my first time to see the old airport which is already damaged. it is located on top of a remote plateau several kilometers away from the city. 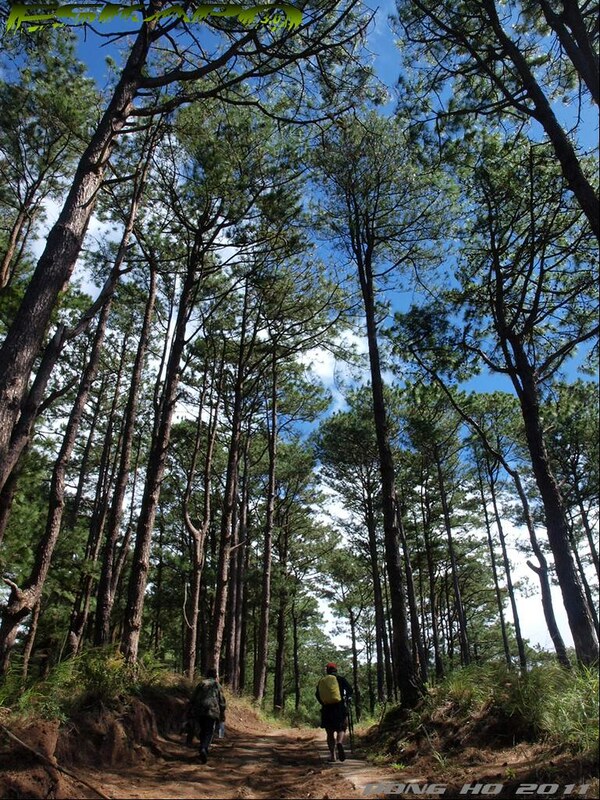 place: Sagada remains one of my favorite spot for walking and trekking activities matched with some of the best cave system in the country. but even the mere fact of being there and trying the food that Sagada offers is worth it. experience: going there isn't new to me but finally able to bring my parents made it memorable. celebrated the new year bringing with us the family tradition of eating three raisins to make three wishes plus the experience of dancing with the locals with the beat of the gong. 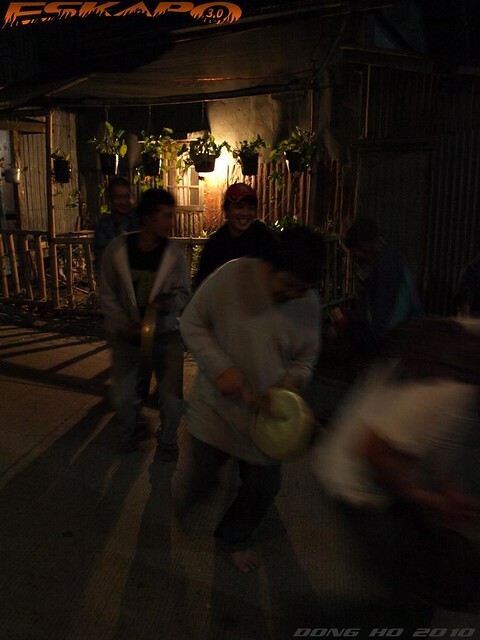 the night i wished i was an igorot. the bonus: we did the Cordillera loop of Manila-Baguio-Sagada-Bontoc-Banaue-Manila. i should say that this route is one of the best in the country and is also included in the world's list of most unforgettable journeys. 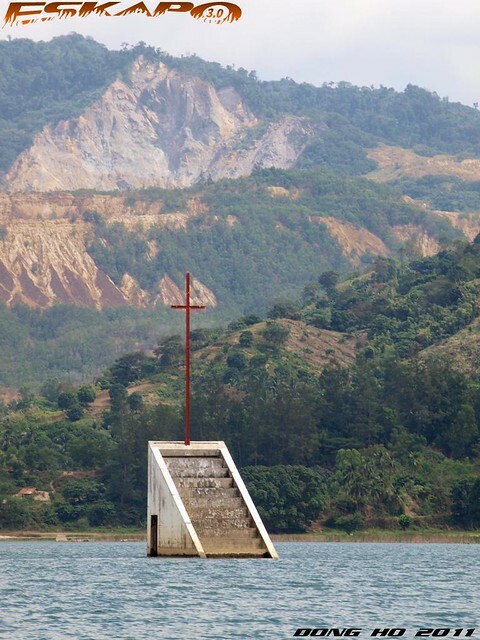 place: the journey itself to this part of the island of Luzon is tough. probably the most dangerous road trip ive had. but the view is stunning from two sides of hills and the winding Chico river. another unique feature of this simple town of Tinglayan is that its livestock including hogs are freely roaming around the village. experience: it was a trip that we've spent so much time communing with the locals and the town's influential chieftain and a German who married a Filipina. who later established an inn for tourists. 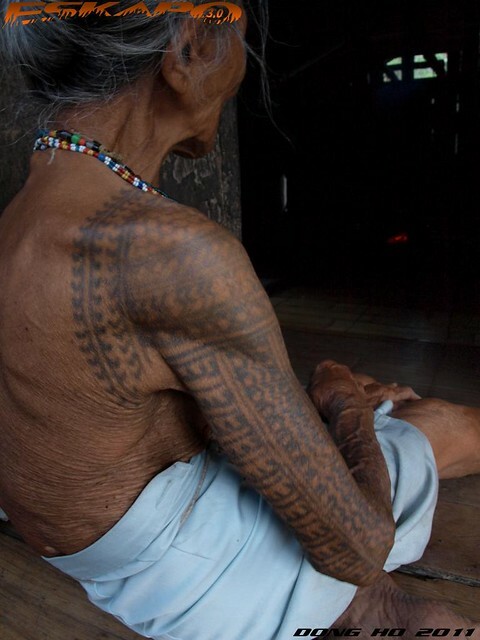 we were offered free authentic barako coffee every morning by the locals and finally finding the few remaining women with a traditional tattoo on their body. i was overwhelmed with the locals treatment that when we left the village after our three-day stay, it felt like i was also leaving my own home. bonus: i was given a Kalinga name "Pagtan" by the town's oldest chieftain. place: whether one explores El Nido by boat, by bike or by trekking, one will always end a day in fascination of how this part of the Philippines can be so enchanting. beautiful from almost any perspective. hopping to a portion of the 45 beach islands. walking to a quarter of the town's land area. cycling as far as one can reach. experience: I cannot believe that there is indeed a place where I will be awed day by day. I even ended up contemplating of finding a job or just make a silly reason that will require me to stay there. spent each day and night with other backpackers from other countries who shared the same amazement of the islands. 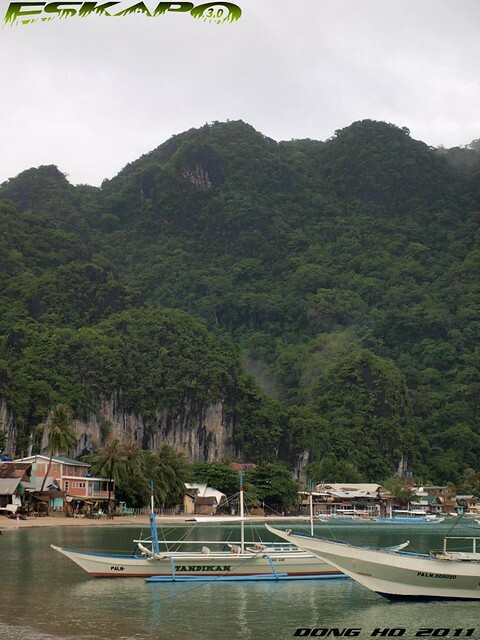 plus a time communing with the locals to find some of El Nido's hidden gems. the bonus: i got a book from a foreign tourist who was also traveling solo. looking back at the times of the year when i was lining up to check-in for a flight or for a bus ticket reservation, i realized that all these we learned by following a procedure. but loving the places and relating with people along the way, it comes naturally. something we inherit from Him. cheers to more escapes in 2012! What a fruitful year of traveling despite the fact that you have a Day Job! :D Syempre, favorite ko dyan yung #9 :P I want to experience #4 with you. Nuks. Happy New Year! Dabest! you're lucky for you it's only for this year. i only had 2. i swear in 2012, i will finally join you on one of your open trips. what a fruitful year, travel-wise, 2011 is to you. more travels and adventures in the coming year. thanks for the wonderful posts this yer. i enjoyed them all. >Mica, hahaha... haven't posted number nine yet. sure. let's do four together. dabest! >Gillboard, good enough motivation to travel. 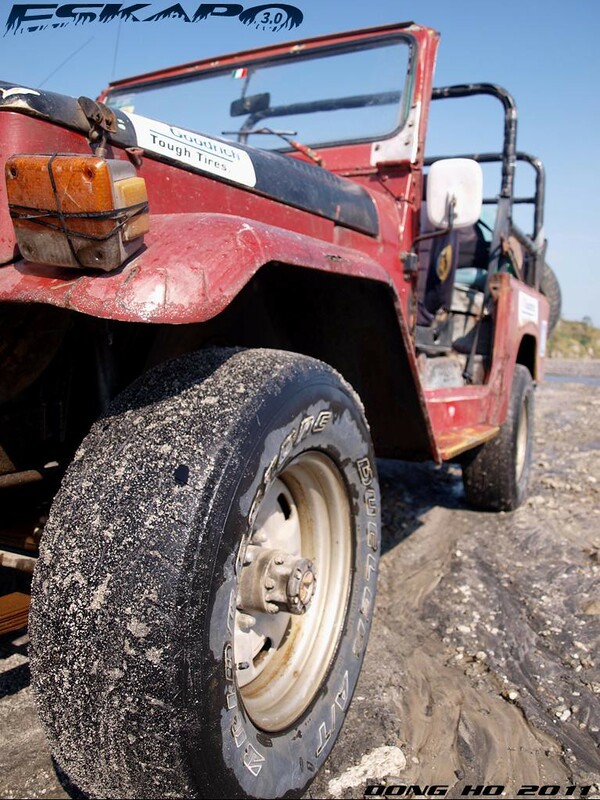 see you then in 2012. open trips in 2012 will be explorations! >Flip, thanks! wishing you even more years in travel. enjoy your southeast asian journey. >Photocache, you're welcome but thanks too for following eskapo posts this year. cheers to 2012. There r many ways to rate trip in terms of fun, success with pics, the company with etc but as a reader yr number 2 made the most impression to me :) Happy new year. hi. good to see that you've travel a number of portion of our country. I envy you but happy to see it too! :) i hope i could do the same this coming year! This post assured me that there really are a lot of treasures to be discovered first here in our country. It's okay to be mainstream in going places, but some of the destinations are really worth the time, especially that almost forgotten town in Kalinga. "I cannot believe that there is indeed a place where I will be awed day by day. I even ended up contemplating of finding a job or just make a silly reason that will require me to stay there." - kakauwi ko lang. kelangan humabol for ayear ender post. wow dom! ibang klase yung been to some places I want to visit...so kelan na nga ulit ang Basilan trip nyo? >Bengbeng, so true because while i was doing the compilation it took me quite some time to pick which one is the most memorable but in the end it's in the experience that each one gets from a travel. in the case of number, it was more of communing. >Tina, three times! yes! it was beyond seeing places. it was just pure fun and some funny odd experience. cheers to more travel together next year kasama ang barkada. >Gobler, for sure in time youll have even do more and go farther. thanks for dopping by eskapo. >Byron, thatll be great! let me know when you plan to go to kalinga as i have plans to return and might be able to join you. the philippines is one big country of beautiful spots. there's still a lot to discover. >Chyng, kala ko dun ka mag celebrate ng new. good to know you're back. 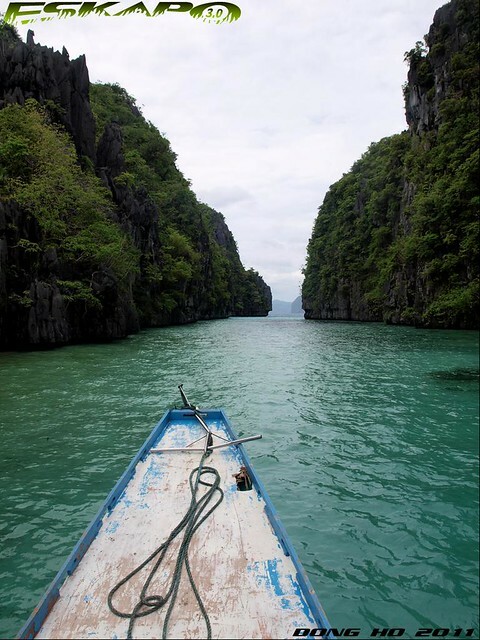 oh yes... el nido. >Jerome, sabihian mo ko kung alin diyan gusto mong puntahan this year baka makasama ulit ako. between march 7-10 ata. >Mervs, buti na lang bakante kapatid ko that time. for sure they also had a fun time having you there for a short time. 19 na wow sa mga pinuntahan mo pre! More success and trips for you this 2012! Wow! ansaya saya naman! :) ansaya ng lahat! Of all the wonderful adventures you did last year, gusto ko yung trekking - I've added some weight this year so I need to shape up! ang dami naman! ndi ata ako nagtravel last yr except for ilocos. haha. ayoko mainggit. ayoko na basahin blog mo kasi napre-pressure ako. :P happy new year! may you have more travels this year! This is just insane Dom! I love #2. Sana makatravel tayo together with other PTB peeps when we get back. Your respect for all lifes comes through your posts, my friend. They are wonderfully exciting and inspirational. Thank you for sharing this. seriously, WOW, you've been to so many amazing places! thanks for letting me join in some of your adventures, (sana pwede din ako sumabit sa inyo ni micamyx sa #4 haha). more power to you and your blog, Happy New Year and more travels in 2012! lots of travels for you...keep exploring and sharing. happy new year! i am more excited for your trips this 2012...let me guess, you're contemplating on a china trip? hahaha! cheers to more adventures this year, dom! Belated Christmas and New Year greetings to you bai! More travels to you this 2012! grabe, panalo toh! ikaw na talaga dongho ang bida pagdating sa travels. hehehe. happy 2012 sayo & goodluck. more travels for this year. Happy New Year! Thanks for sharing your memorable adventures. It's a pleasure to see so many beautiful places from your point of view. wow, from travel to posting your entries, nakakapa-wow! I've read a lot of articles about El Nido and other spots but your post makes me visit those places more! Two thumbs up! Myanmar tour packages offers an ingeniously incomparable travel fluency - helping people, nice natural scenery, the blend of old and innovative cultural traditions, and things that are stunning - you won't be fed up living being at Myanmar.